Winner of the 2013 HCB award, Patrick Faigenbaum takes us on a journey to the heart of the Indian metropolis, unveiling its historic profile through figures on the public scene, rituals and intimate landscapes. The exhibition displays 33 works that are analogous with the canvases. 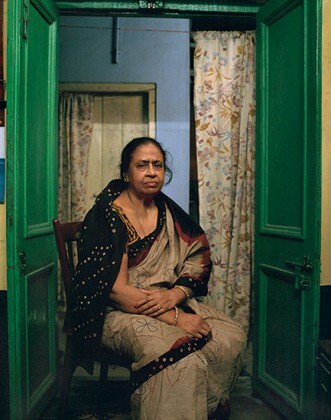 Parallel to this, the Nathalie Obadia gallery also presents a selection of photographs from the Kolkata/Calcutta project.